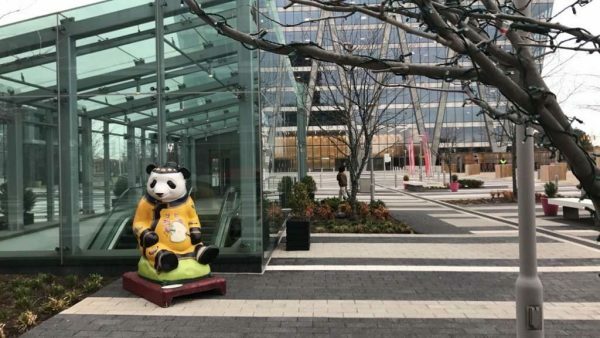 Over the last several months, new eateries like Founding Farmers and Sweet Leaf Cafe have opened up shop in Reston Station Plaza. Now, as summer approaches, the open-air plaza will be the home of “Summerbration,” a free summer concert and entertainment series. The event is intended to activate the space. The first concert, featuring classic rock band Battery Lane, will take place today from 7-9 p.m. Complimentary parking is available from 6:30-9:30 p.m. for the concert series. Attendees should follow signs to ParkX. The event, which is free and open for all ages, is hosted by Reston Station and presented by Reston Community Center in cooperation with MSE Productions, Inc.